Have you ever wanted to invest for your future but don’t know where to start? 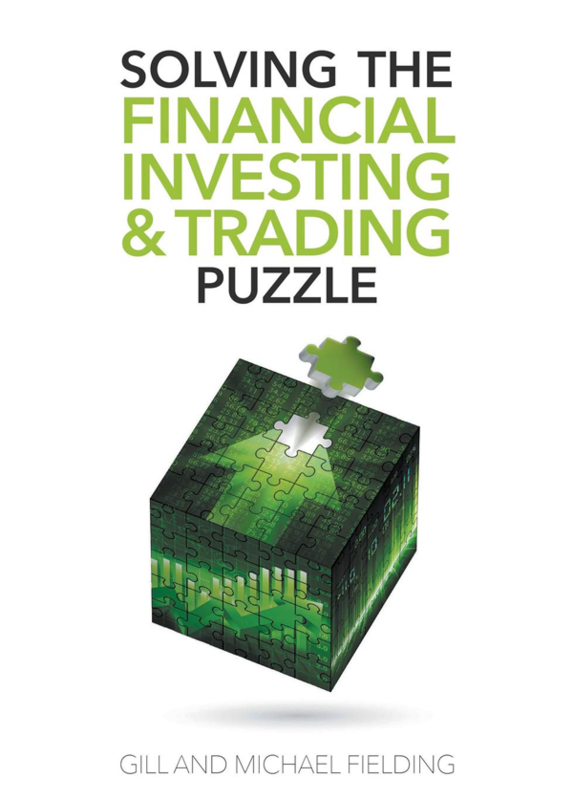 Please contact the office if you wish to purchase a first edition copy of Solving the Financial Investing and Trading Puzzle. How you can start an investing portfolio with as little as the price of a cup of coffee. Learning the importance of regular savings and compounding and how powerful this can be over a long period of time. Strategies that work anywhere in the world regardless of currency. The difference between long-term investing with shares and regular trading with indices, currencies and commodities. 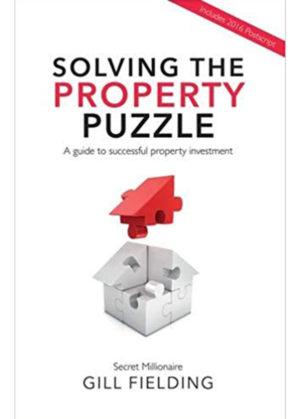 Jargon busting, helping you get to grips with investing terms and phrases. Completely passive all the way up to active strategies. This book gives you access to all of Gill’s accumulated knowledge for the best start to financial investing and trading. 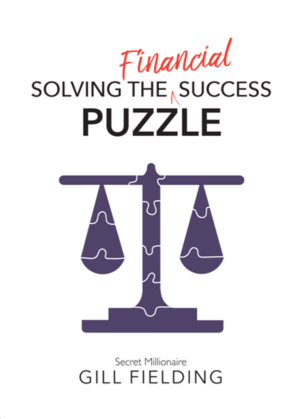 Co-Founder of Fielding Financial, Gill Fielding, is a self-made millionaire with a no-nonsense, positive approach to finance and a personal mission to educate the nation in managing and improving their own financial position. Having graduate university with a degree in zoology, in 2016 Michael Fielding, Gill Fielding’s son, asked the question ‘so what’s all this share trading about then?’ From there mother and son embarked on a year long journey to discover all they could learn on share investing and trading and collaboratively wrote this strategy and guidebook so others could follow in their footsteps.